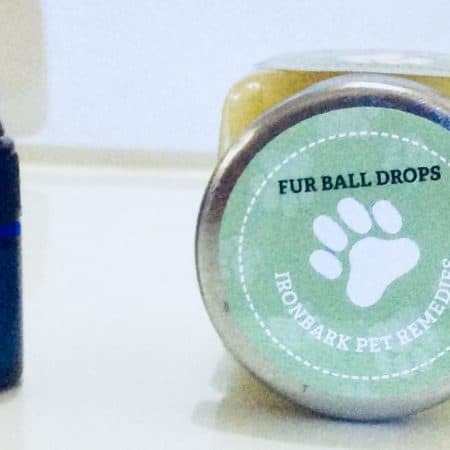 ALWAYS REMEMBER A LITTLE GOES A LONG WAY WHEN IT COMES TO ESSENTIAL OILS & YOUR PETS. 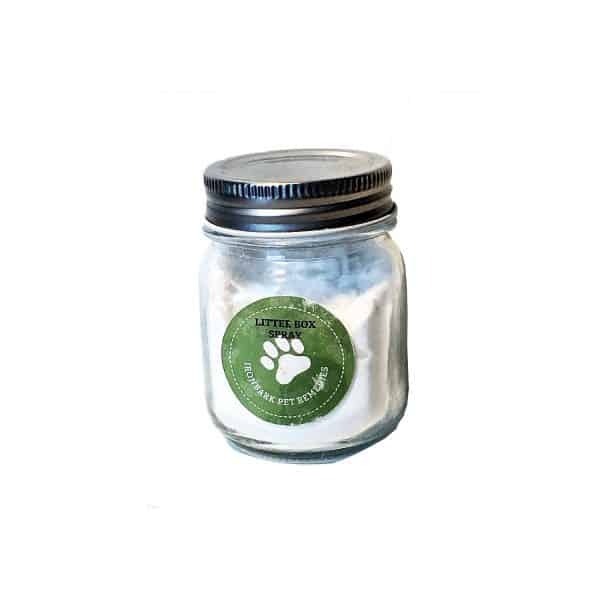 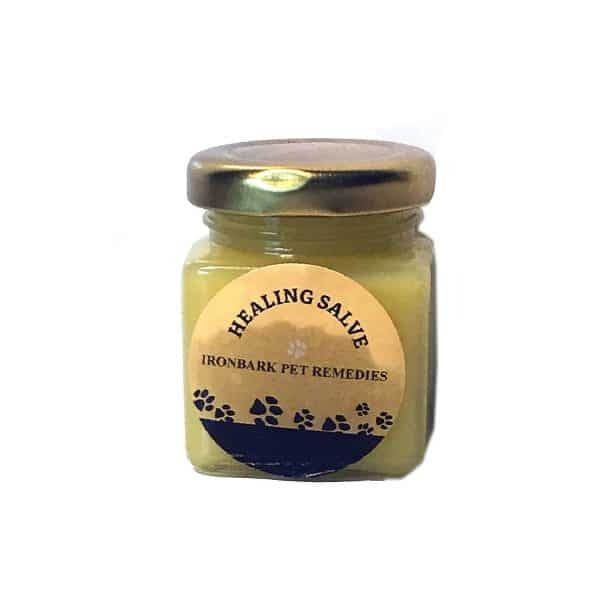 ALWAYS USE THE BLENDS, BALMS & OINTMENTS SPARINGLY & INTRODUCE THEM SLOWLY TO YOUR PETS. 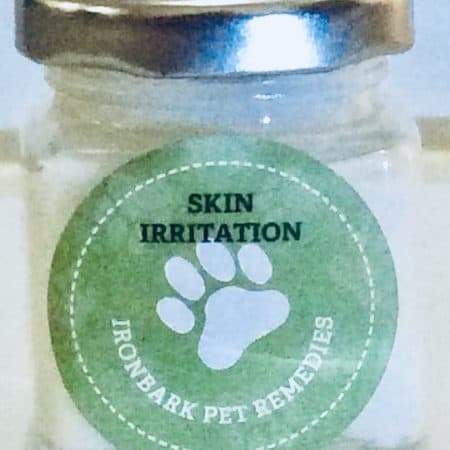 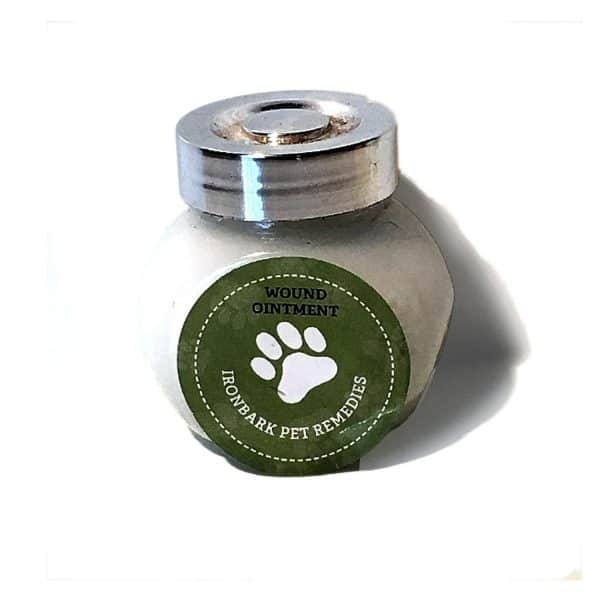 THIS ALLOWS THEM TO GET USED TO THE SMELLS AND REALISE THAT THEY ARE EASING THEIR PAIN & SYMPTOMS.